Feature Wallpaper Designs and Wall art. By Purlfrost. 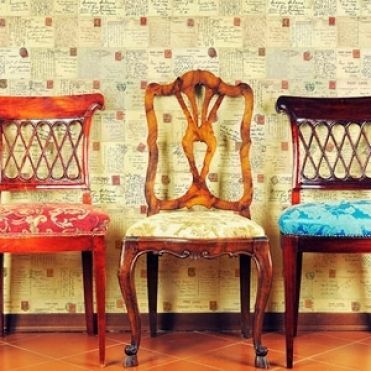 Vintage and contemporary wallpaper designs ideal for a feature wall in a home environment, business or retail outlet like a bar or restaurant. 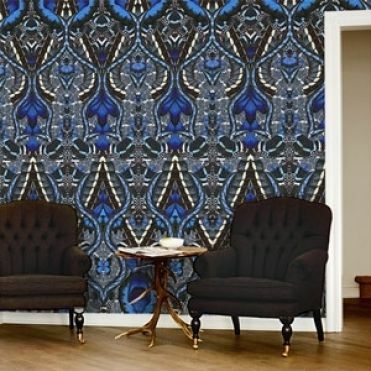 All the designs are made to your exact requirements and digitally printed on a wallpaper material. Wallpaper patterns created using vintage stamps. 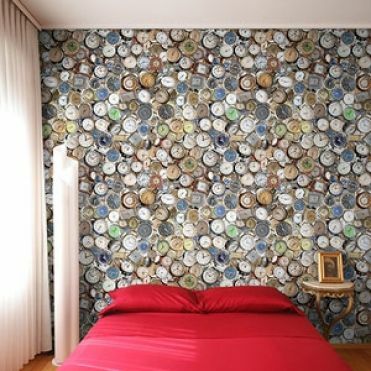 Wallpaper patterns created using vintage postcards. Wallpaper patterns created using photographs and images. 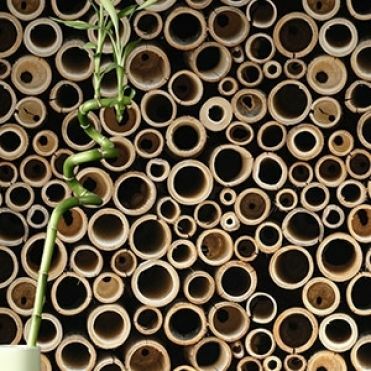 How are the wallpaper designs produced? All our designs can be resized to your exact measurements. For wide walls, we will supply the design in several drops of equal size, to a maximum width of 125cm each. Regarding material, we use a printable wallpaper which is applied the traditional way using wallpaper paste. I have my own design, or can't find a suitable design. If you can't find a suitable design,visit Fotolia, the stock images website to find a suitable image. If you already have your own artwork, please contact us. We offer a bespoke service, for residential or commercial purposes, allowing you to use any artwork, image or photograph, and have it digitally printed to your exact requirements. Photographs should be at least 300dpi and as big as possible. For a wall sized image, we would require a photograph at least A3 size. For graphics, please supply vector based artwork at the required size. Please do not email us large files, instead use one of the many free file transfer service like Dropbox.